Sure, lying on the beach is amazing and all, but if you'd like a more active vacation, then Dunedin has everything you need. Sometimes, golfing is just what the doctor ordered. Schedule your tee time at the Dunedin Country Club or the Stirling Links for a quiet afternoon on the back nine. St. Andrew's par three course is always an option, too! Or, climb onto one of our bicycles and head to the Pinellas trail - it's right outside our door! 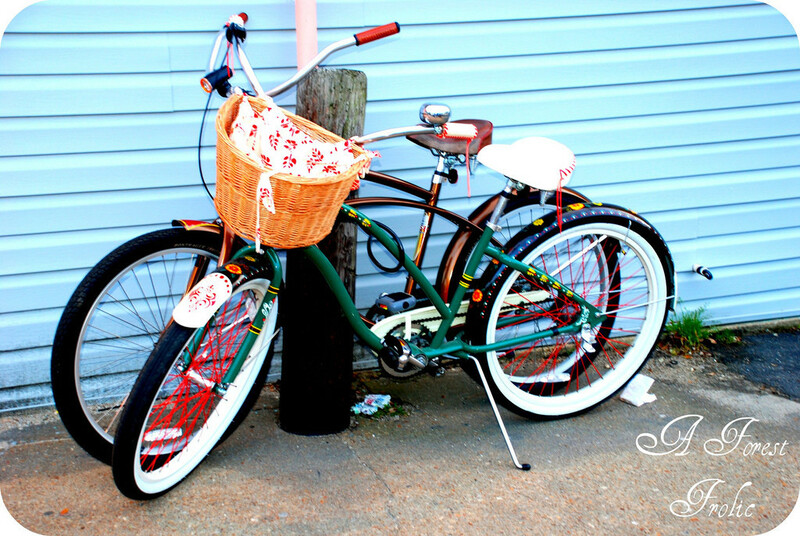 - for an adventure-packed bike ride through quaint downtown cityscapes and scenic coastal areas. Our kayaks are always available, too. Hop aboard (don't forget the shoes!) 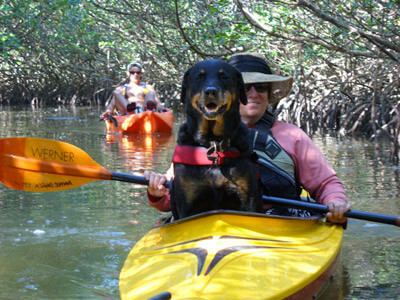 and check out the outlying islands in St. Joseph's Sound or meander through the mangroves along Caladesi's shoreline. Looking for a family gym pass during your stay? Dunedin Family Fitness is just around the corner and offers free trials and short-term passes. You can run along the Honeymoon Causeway. You can pick up a game of sand volleyball at Clearwater Beach. You can swim the ocean waters right off the dock. Whatever your passion, there's an activity for you to fully enjoy your stay!